Presidential Election is over, now what happens to our economy? 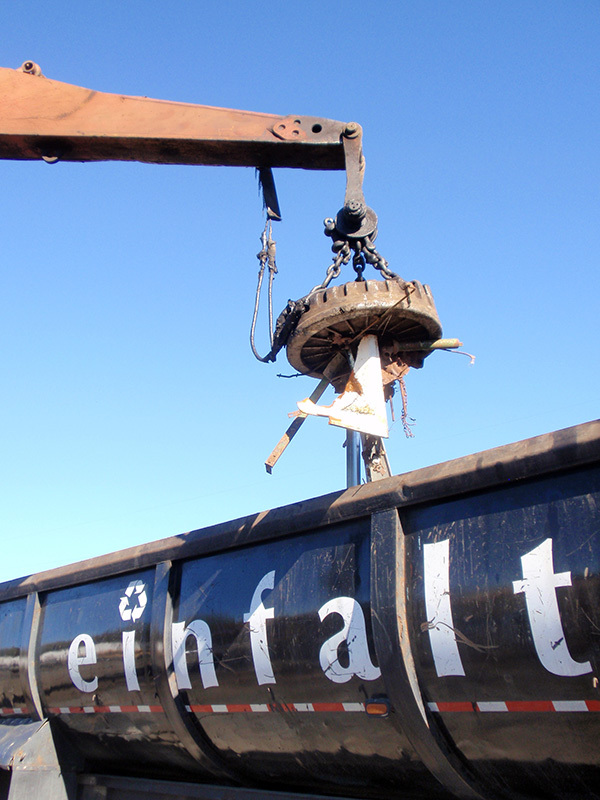 Einfalt Recycling & Salvage, Inc., est. 1969, is a scrap metal recycling / processing yard located in the heart of the Lehigh Valley just minutes from New Jersey and Pocono Mountains in Stockertown, PA. Easily accessible and just minutes off route 33, Einfalt purchases any and all grades of scrap metal at the absolute highest current market price. The material is then prepared and/or processed and resold to various mills, shredders, and export dealers throughout the tri-state area. 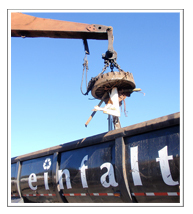 Einfalt offers dumpsters/containers, flatbeds, lowboy, van & dump trailers for scrap metal pick-up/hauling if getting your material to our yard is an issue. 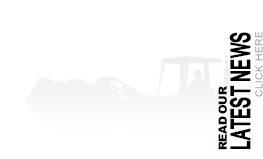 We can also come to your place of business, farm, or home to clean-up and haul away all your scrap metal!! THERE IS NO JOB TOO BIG OR SMALL!! Please contact us for further details. With over 40+ years of business experience, Einfalt is fully committed to providing the absolute best service possible to our current and new customers. Our yard is always neatly maintained and organized making it a safe and efficient facility to bring your scrap metals for recycling. In the future, Einfalt Recycling & Salvage, Inc. will be looking to expand and upgrade our facility while looking to grow in other areas of recycling. Copyright 2013 Einfalt Recycling & Salvage. All Rights Reserved. Website Design and Production by Millenium Media, Inc.